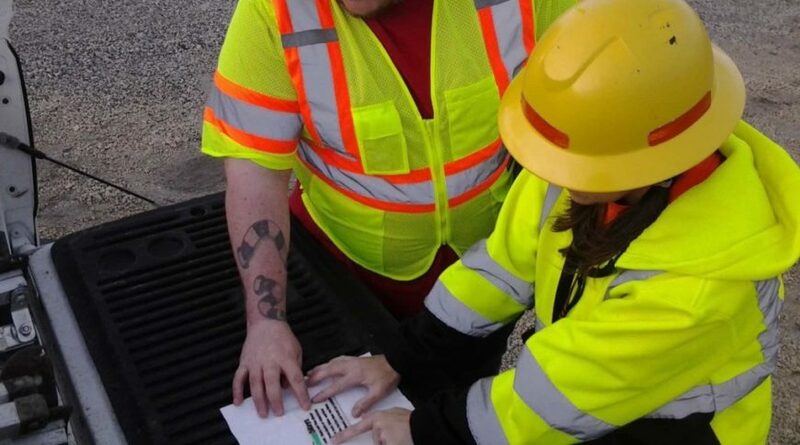 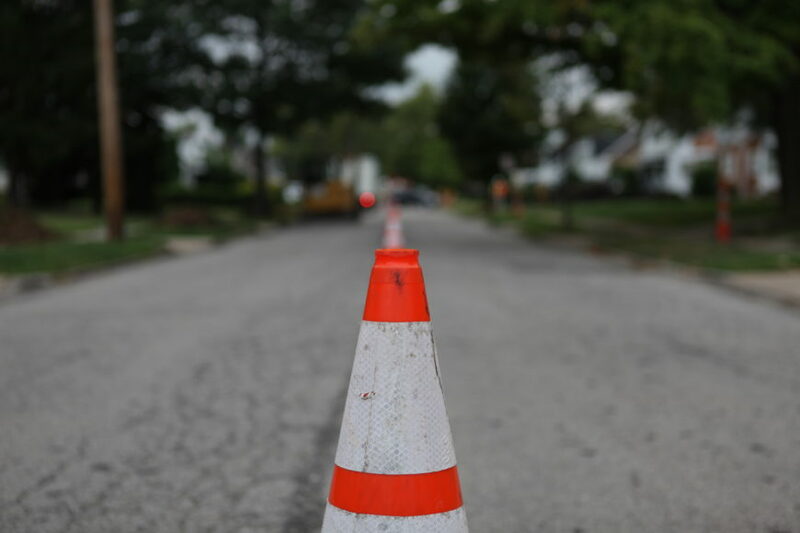 AWP’s team of traffic control industry experts have the knowledge and experience to provide consultation, planning, and design that ensure your projects meet or exceed all safety and compliance requirements specific to that project, while optimizing cost-efficiency. 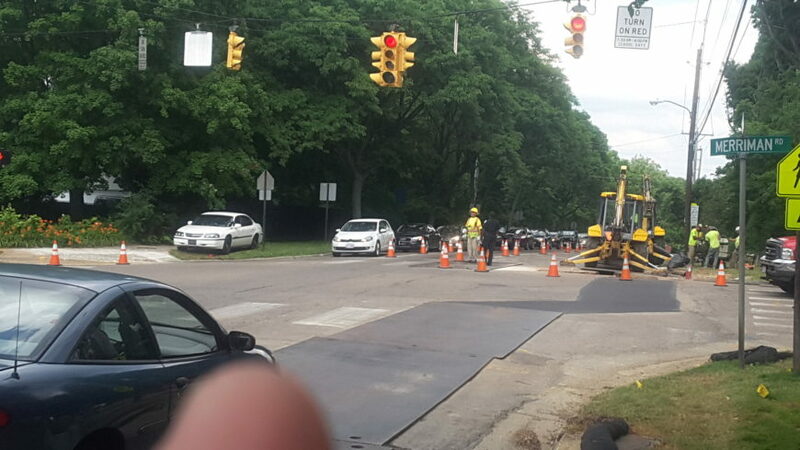 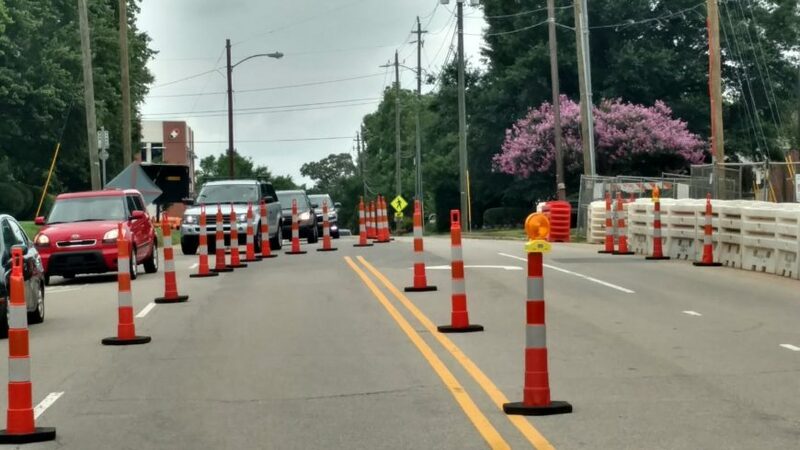 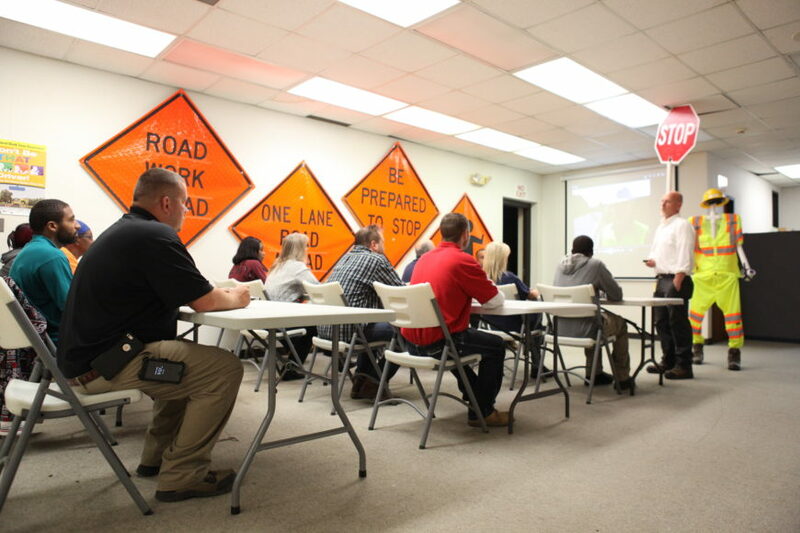 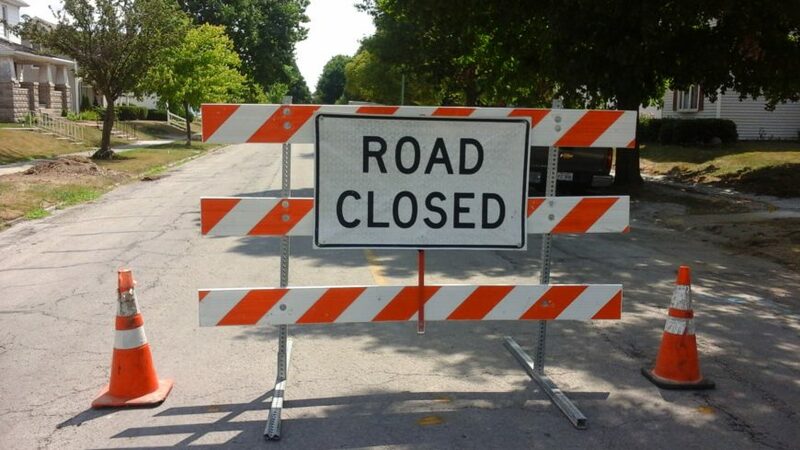 AWP provides evaluation of current work zone layouts and procedures and follow-up improvement traffic planning and development for more efficiency, compliance, and safety. 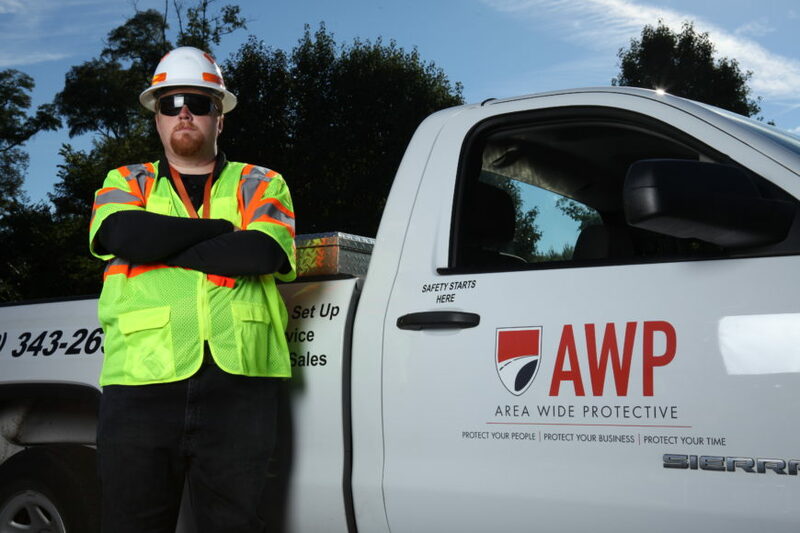 AWP provides representation of the project owner, guidance, and support at public, project, and other meetings with regulating agencies and authorities. 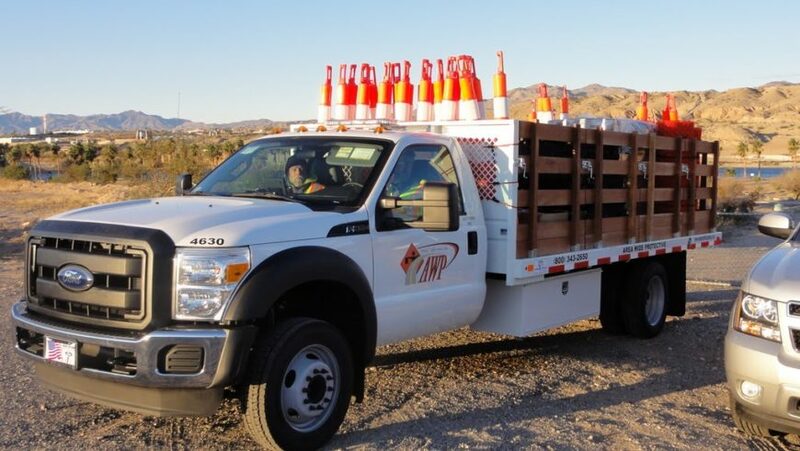 AWP designs and creates Temporary Traffic Control (TTC) Manuals in compliance with all relevant regulations, customized to clients’ needs.